As Moscow recognized the Republic of North Macedonia by its new official name Monday, Panos Kammenos and Nikos Kotzias picked up their bickering over the so-called Prespes accord again. 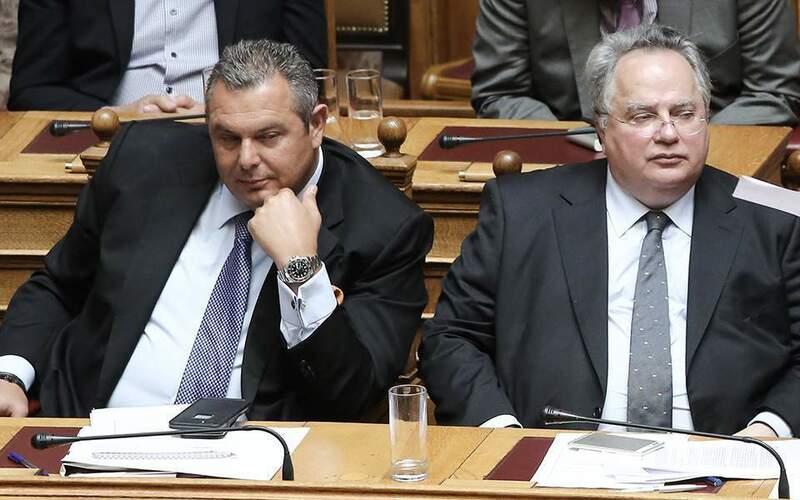 Speaking on Real FM Monday, Kotzias, Greece’s former foreign minister and architect of the Prespes deal, said that the Independent Greeks (ANEL) leader’s opposition to the accord was a political sham as he had been aware that pursuing a settlement based on a compound name was part of the Tsipras government’s manifesto in January 2015. “He knew all about it,” Kotzias said. 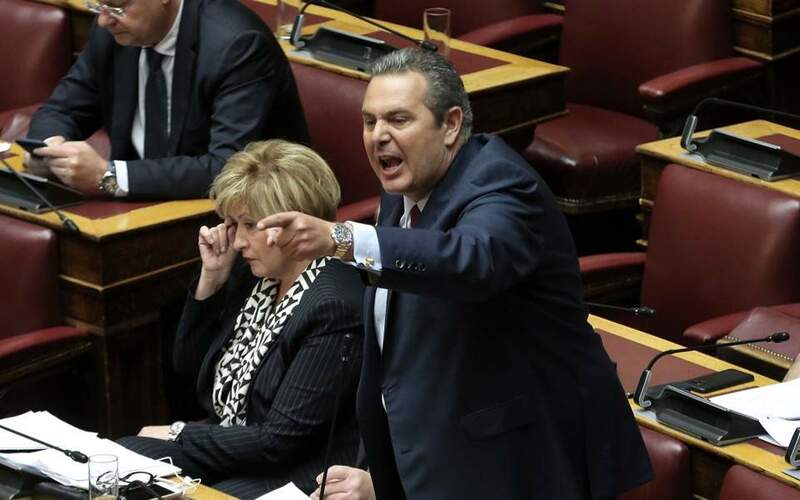 Just a few hours later, Kammenos broke his recent silence following reported surgery. 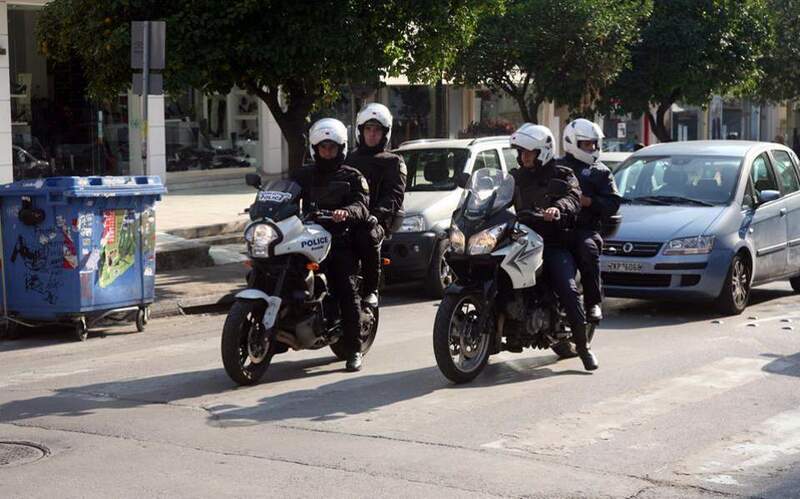 Calling Kotzias “the traitor of Macedonia,” Kammenos threatened to send the ex-minister to prison. Meanwhile Monday, the Russian Embassy in Skopje received a note from the Russian Foreign Ministry confirming Moscow’s official recognition of the Balkan country’s new name, despite previously voicing objections to the legitimacy of the name-change deal. 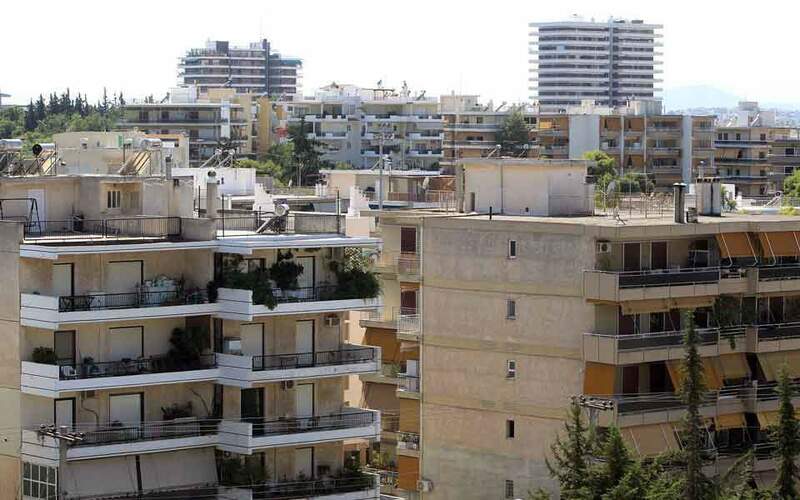 At the same time, Foreign Minister Giorgos Katrougalos Monday downplayed recent concerns in Athens that North Macedonia has on occasion failed to implement the name deal in its entirety. “It is positive that every time we note this to other side the problem is immediately rectified,” he said in Brussels.